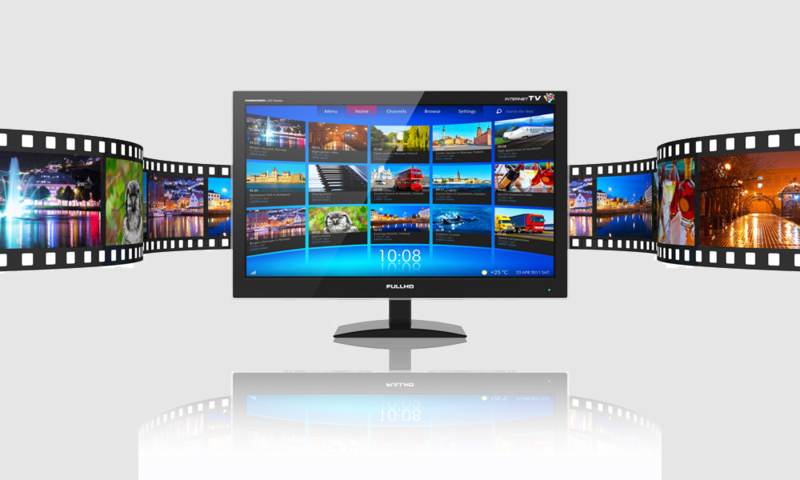 Do you know your Internet Explorer is out of date? 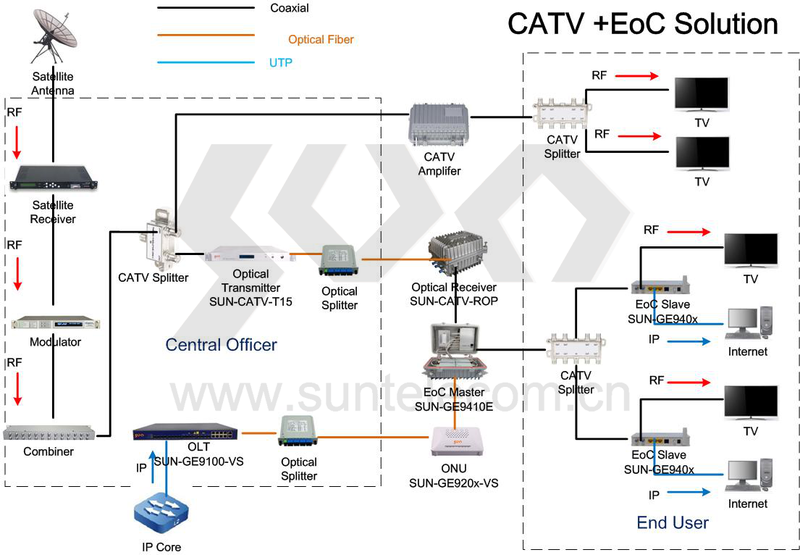 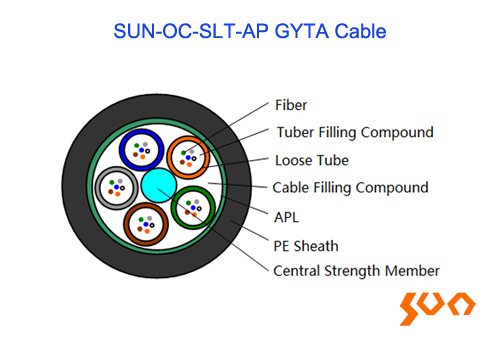 Sun Telecom can provide following three types of CATV solutions, including all the equipment and related technical support from the center office to the end users. 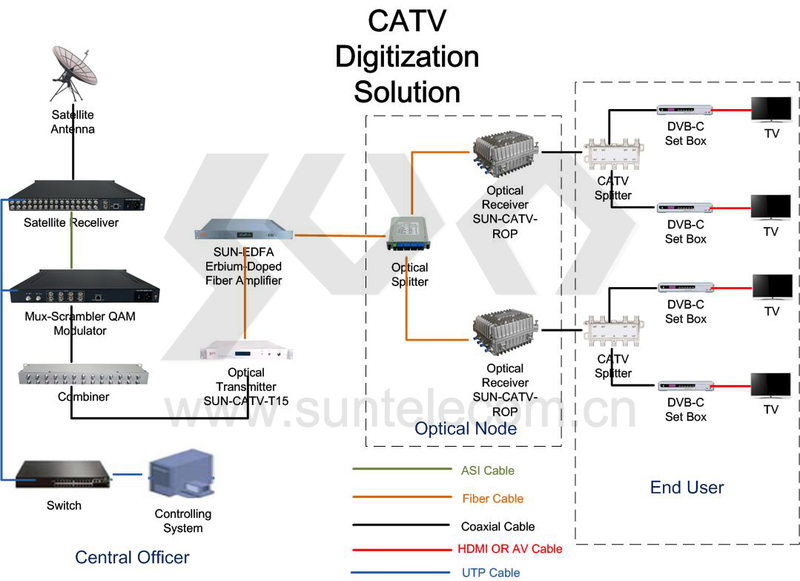 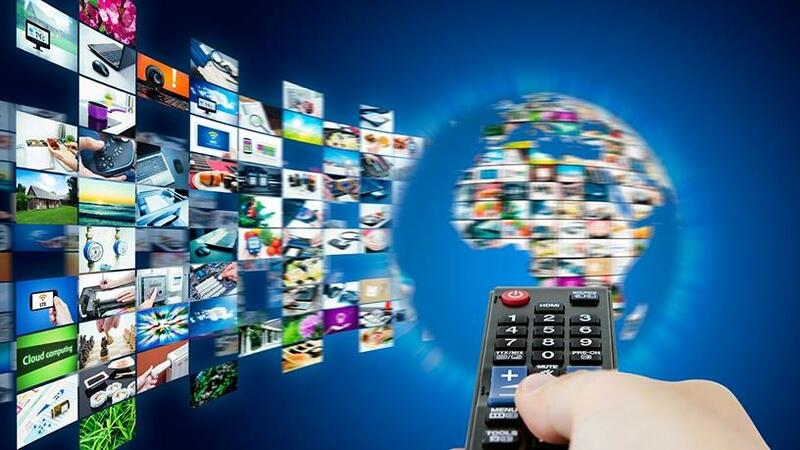 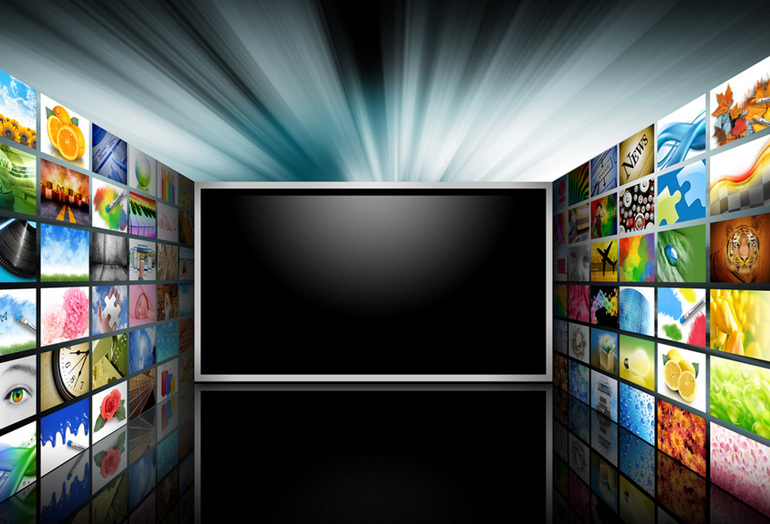 By transferring the analog signal in the original network to digital signal, the solution can not only greatly increase the number of channel programs, but also improve the image quality. 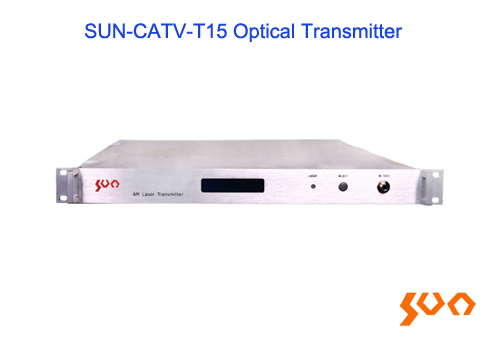 It consist of digital encoder, QAM digital modulator (Digital satellite receiver with baseband data stream output can be omitted), and DVB-C set-up box on the user side. 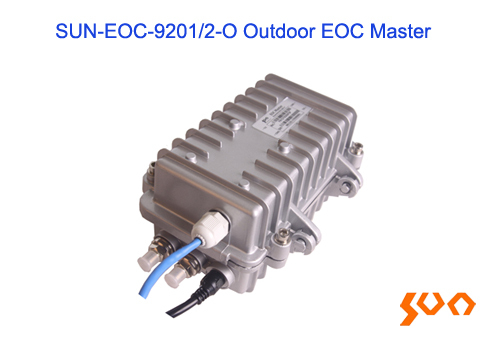 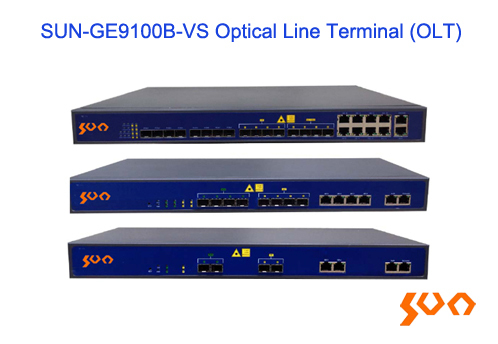 By using G/EPON+EOC technology, this solution can upgrade the CATV network to a two-way transmission network and realize the data, voice and video service. 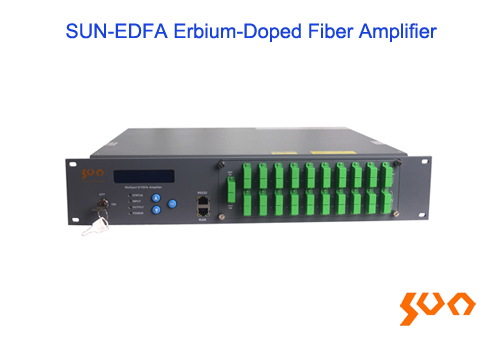 The G/EPON+EOC system making full use of the original coaxial cable resources and enables HFC networks to support multiple broadband services. 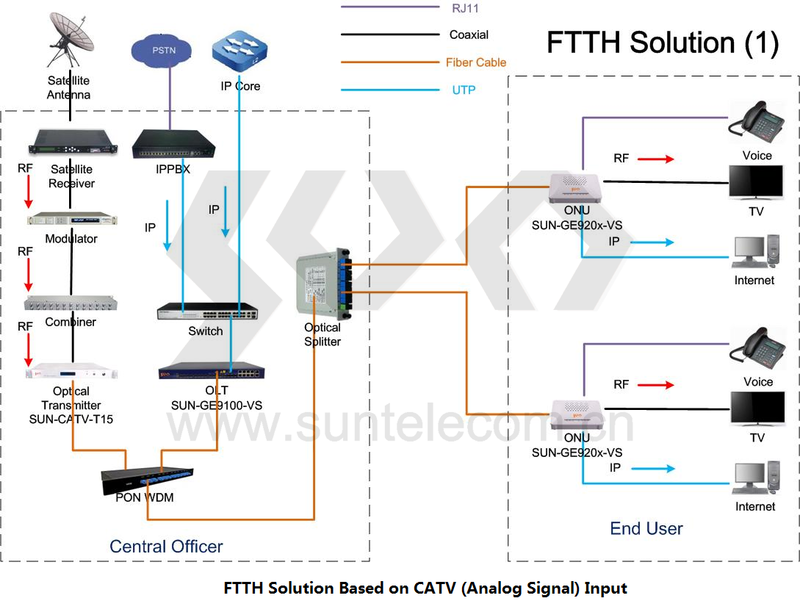 Sun Telecom can provide meet the triple play a full range of FTTH solutions, and provide a full range of products and first-class technical services. 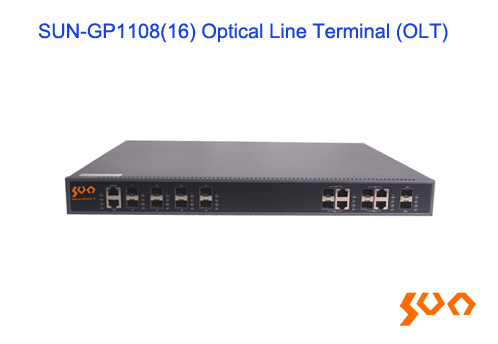 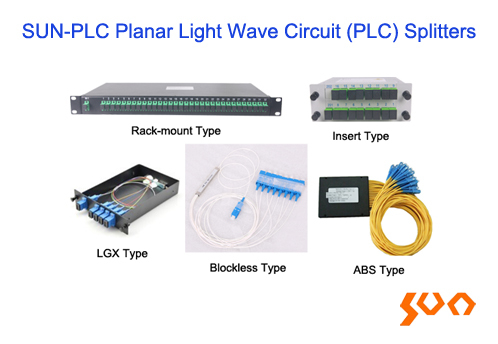 In the true sense of the optical fiber network, for the end user to provide broadband Internet access, IP phone, high-definition television services. 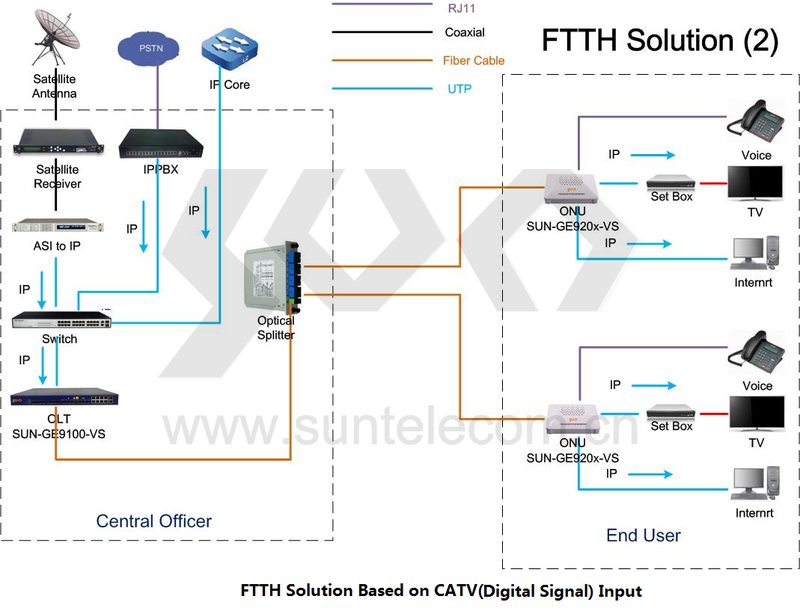 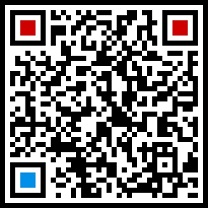 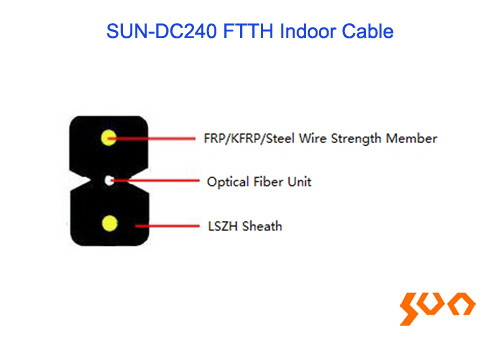 FTTH directly through the optical fiber CATV (analog or digital) signal sent to the terminal user family, without coaxial cable access network construction.